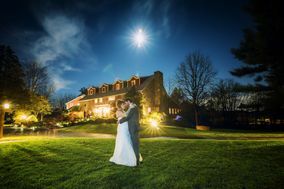 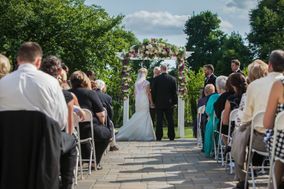 Couples marrying in Pennsylvania should check out these Philadelphia wedding venues. 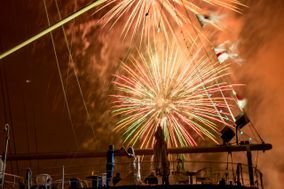 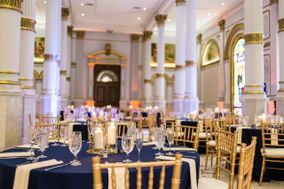 Philly is rich with history and is known for having some of the best venues for hosting a special event. 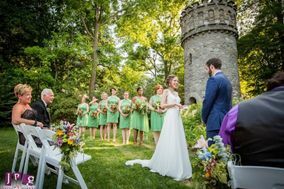 From historic sites to award-winning ballrooms, Philadelphia wedding venues can easily suit any wedding aesthetic. 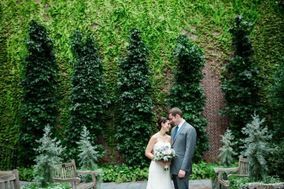 One of the original capitals of America, Philadelphia is a city was a ton of character. 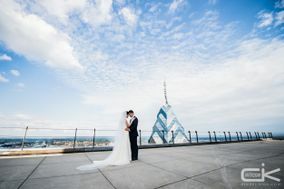 While it's mostly known for its history, sports, and culture, Philly is a beautiful place to host a wedding. 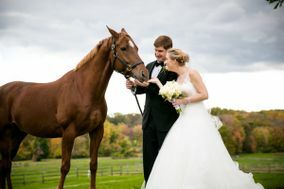 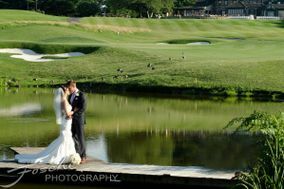 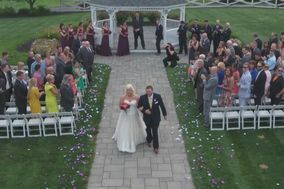 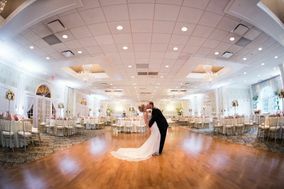 With a large variety of wedding venues for every couple, Philadelphia may be the perfect place for your wedding. 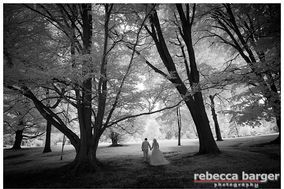 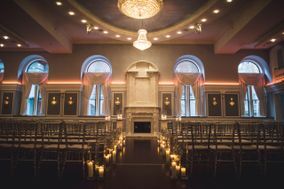 Every engaged couple can find a wedding venue they like in Philadelphia. 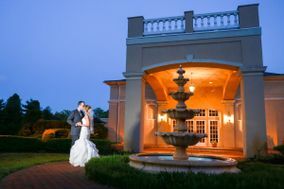 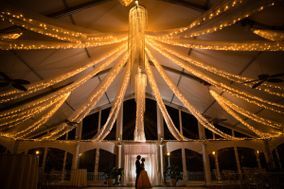 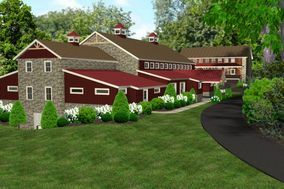 Popular wedding venues include: ballrooms, restaurants, hotels, estates, and manors/mansions. 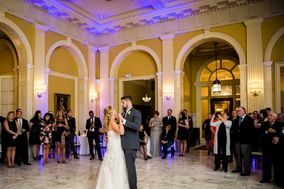 As one of America's oldest cities, it's safe to say that every history lover would love to get married in one of many historic venues. 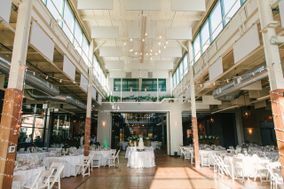 If you're looking to incorporate a modern and historic look, Philadelphia has seamlessly integrated the past in with the present for many wedding locations. 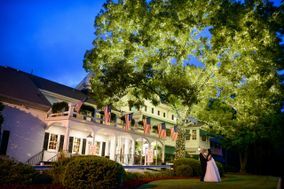 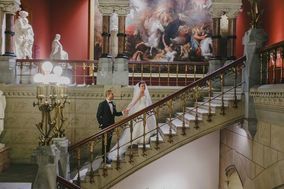 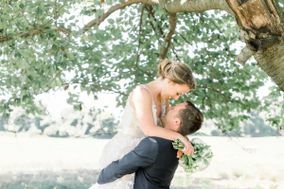 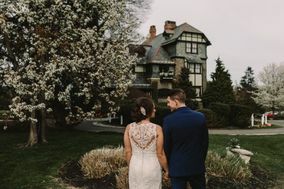 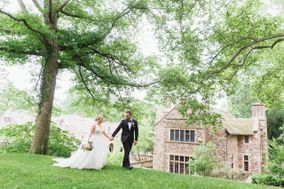 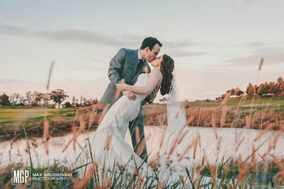 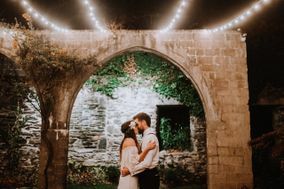 If you and your fiancé(e) are looking to escape the hustle and bustle of the city, there are several historic wedding venues in the surrounding area. 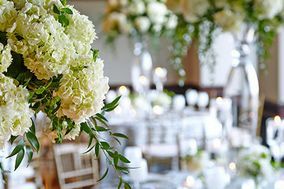 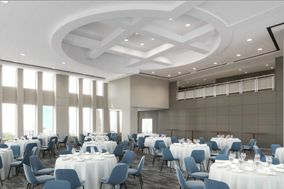 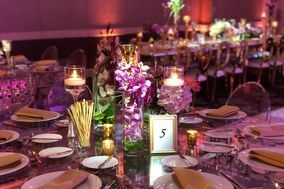 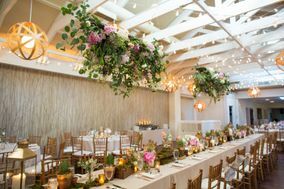 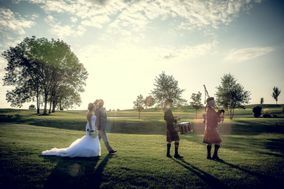 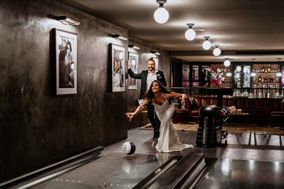 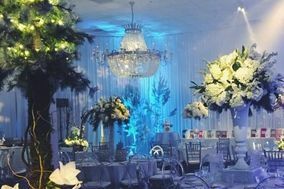 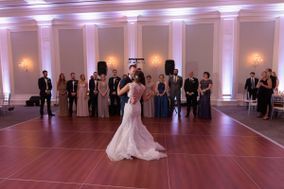 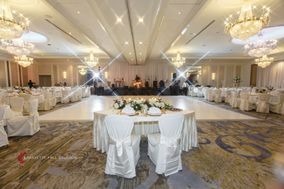 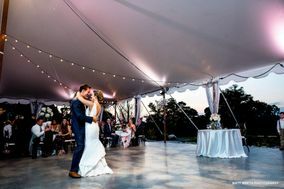 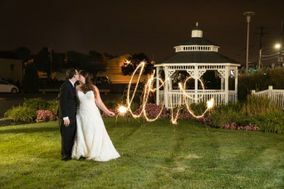 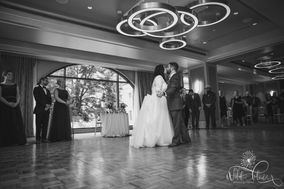 For couples looking to host their wedding at a more modern ceremony and reception venue, hotels and ballrooms are great. 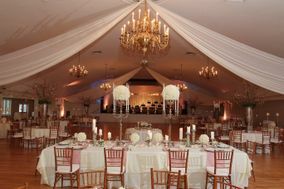 With large open spaces, they can accommodate a large number of guests comfortably. 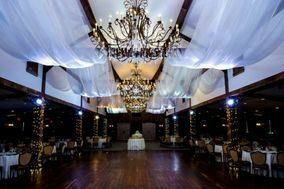 These wedding venues will likely also offer multiple wedding spaces for your ceremony and reception. 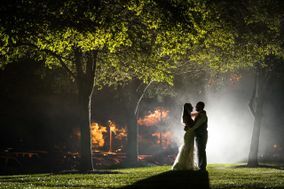 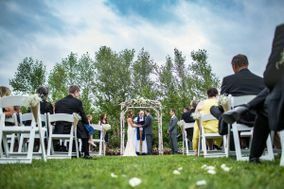 They may even have outdoor options for couples who are looking to get hitched among nature. 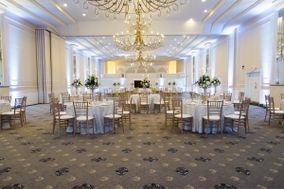 Additionally, hotel wedding venues are always a wonderful option for weddings that are hosting a large number of out-of-town guests. 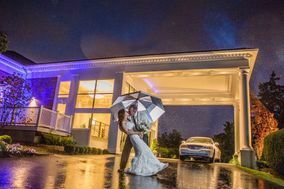 There's no need to worry about transportation to and from various wedding locations, if everyone is staying in one place. 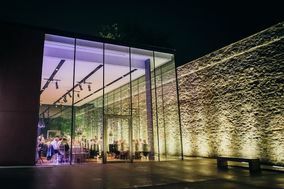 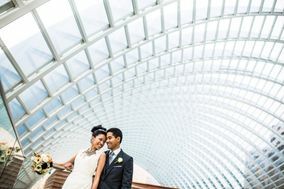 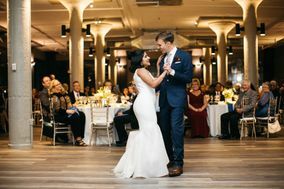 If none of the above venues are unique enough for your wedding style, you and your fiancé(e) might want to consider one of Philadelphia's many museums. 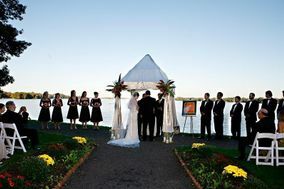 Or stick your toes in the sand along the Delaware river. 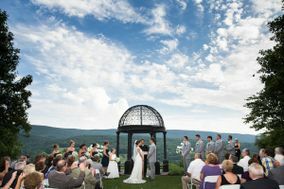 Even better, immerse yourself in completely in nature by tying the knot somewhere on the Appalachian Trail. 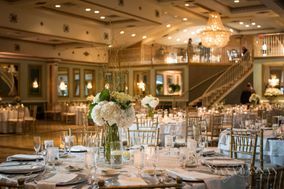 As far as pricing for a Philadelphia wedding goes, the average price is around $34,982, this is about $5,000 over the national average. 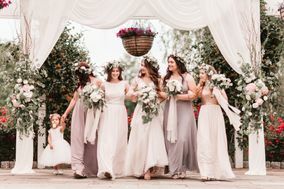 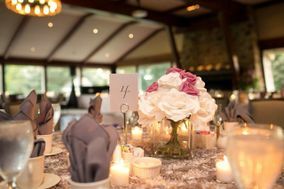 Don't worry if your wedding budget doesn't look identical to the national average, each budget is as unique as the couple planning. 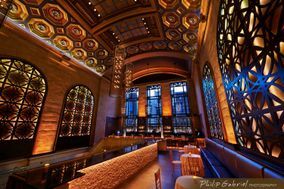 For out-of-town guests, there are several ways to travel into Philadelphia. 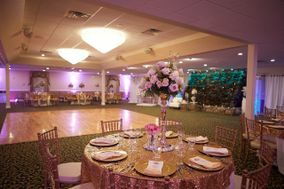 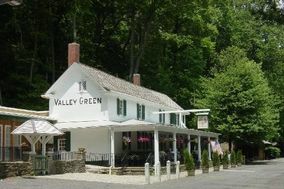 If you have guests in the surrounding states like Maryland, Virginia, New Jersey, or New York, Interstate 95 is a good option since it stretches the entire east coast. 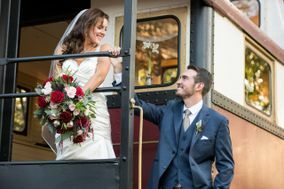 There are also train options for those not wanting to drive. 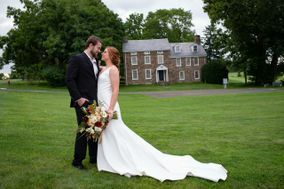 If there are any guests who live far enough away that driving isn't possible, Philadelphia International Airport is about a 20 minute train or car ride to wedding venues in the heart of the city. 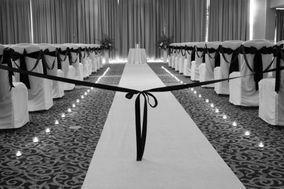 If your wedding venue is closer to Springfield, a car ride will only be about 20-25 minutes depending on traffic. 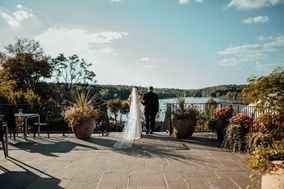 If you and your fiancé(e) aren't interested in having a hotel wedding venue, your out-of-town guests will need a place to stay for the duration of the festivities. 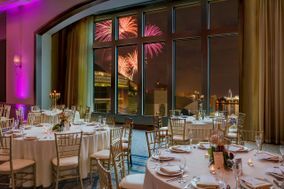 A night in a Philadelphia hotel will cost around $137. 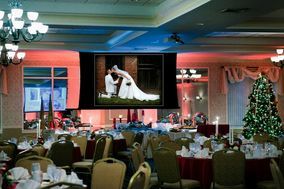 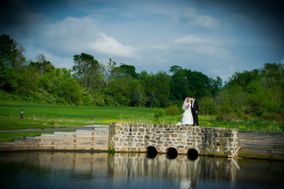 We know finding a hotel that's close to your wedding location and can accommodate all your guests can be overwhelming. 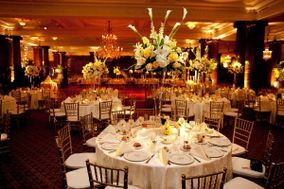 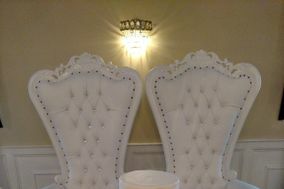 Check out this amazing hotel wedding block service. 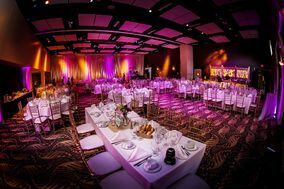 Representatives do all the work of finding hotels with enough rooms in your price range, all you have to do is pick which one is the best fit. 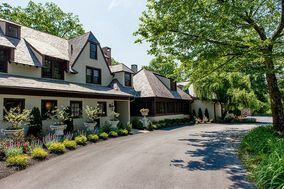 Philadelphia has a warm humid climate with hot summers and no dry season. 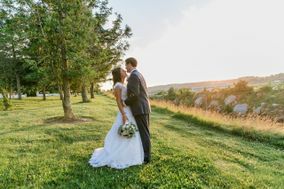 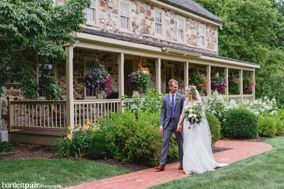 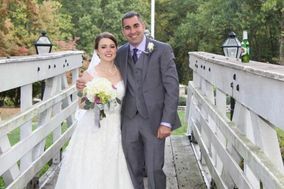 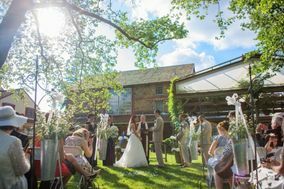 Depending on your wedding venue and date, there are a few things you should know about Philadelphia weather. 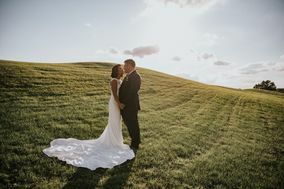 The warm season lasts from the end of May to the middle of September with average daily temperatures above 77 degrees and the hottest days can be expected in at the end of July. 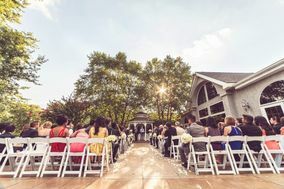 If you plan on hosting a summer wedding at an open air or outdoor wedding location, have ways for your guests to stay cool. 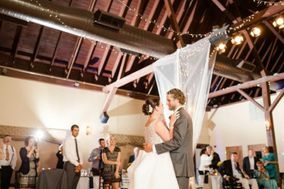 Misting tents and fans are always a great option and you can even consider giving personal hand fans as favors. 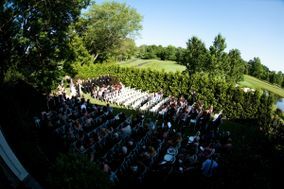 It's important for your guests to stay hydrated as well, you'll may want to offer drinks during the ceremony as well as the reception. 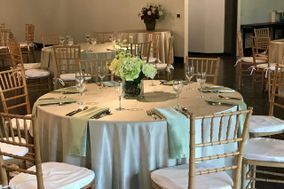 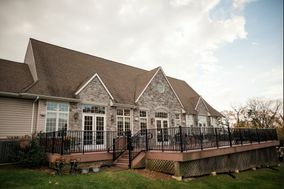 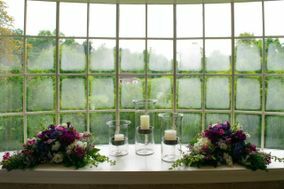 Thunderstorms are expected during this season, so discuss backup wedding space options with the wedding venue ahead of time. 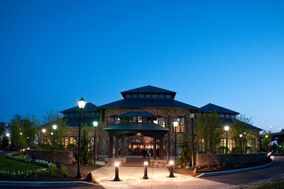 The cold season lasts from the beginning of December to the beginning of March with daily temperatures below 48 degrees. 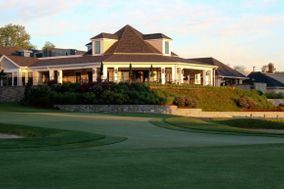 The coldest days can be expected in the middle of January. 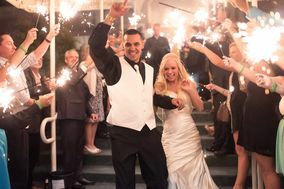 So if you're hosting a winter wedding in Philadelphia, make sure all your guests know to dress warmly. 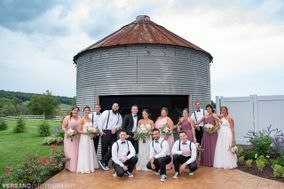 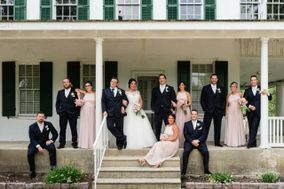 Even if your wedding venue is indoors, you may still want to take pictures with the wedding party outside. 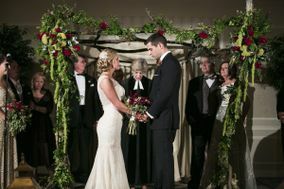 Stoles and coats are a great way to keep warm and stay fashionable. 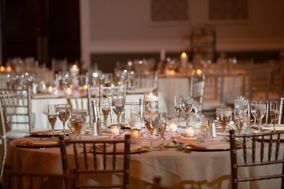 You can also offer warm drinks to guests if any part of your wedding venue is on the chilly side. 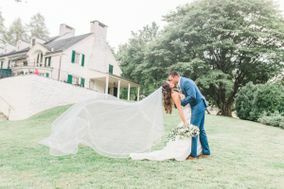 Since snow is most likely to fall at the beginning of February, but has the potential from the end of November to the end of March, discuss wedding insurance and wedding venue policies regarding inclement weather. 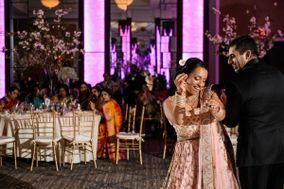 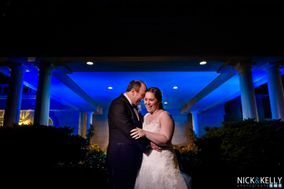 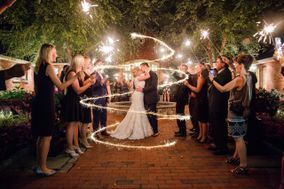 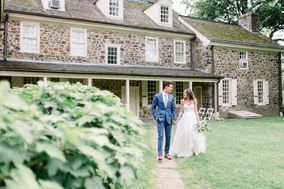 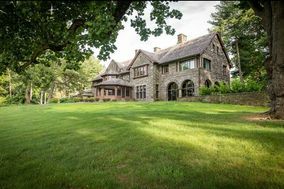 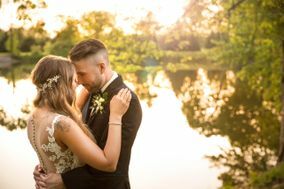 When you're ready to start looking for wedding venues in Philadelphia, Weddingwire has everything you'll need to find and book the perfect wedding venue for you.